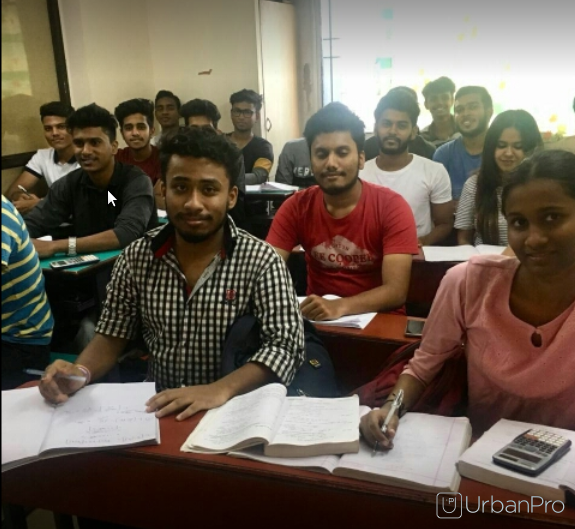 Chetan Sirs Group Tuitions,we provides Class IX-X Tuition,Class XI-XII Tuition (PUC),BSc Tuition,Engineering Entrance Coaching classes to all. 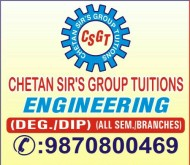 Chetan Sirs Group Tuitions conducts classes in BTech Tuition and Engineering Diploma Tuition. It is located in Mulund, Mumbai. It takes Regular Classes- at the Institute.